Many of you probably have heard me talk about undergoing a total knee replacement in 2016. These past two years has taught me a lot. Thanks to my informative and helpful physical therapist’s, I was introduced to several different methods that could help aid in my recovery. If you are in physical therapy now, bring these up to your therapist as they may be able to implement these tools during your session if they have the qualified training to do so. I have seen regular physical therapists, but now see Certified Functional Manual Therapists whom introduced me to the majority of these items. This helps loosen up the soft tissues and gets the kneecap moving. Click on picture above for full product details. Click here to view full product details and images. 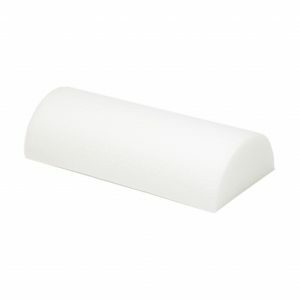 Another tool to get those pesky muscle knots out. Price: several options to choose from, prices vary. Amazing for scar tissue, pain and inflammation. Game changer, I love this. Price: They are currently on backorder and the price is ridiculously high. I got mine for around $29. Keep a look out as this is good for healing scars and minimizing their appearance. 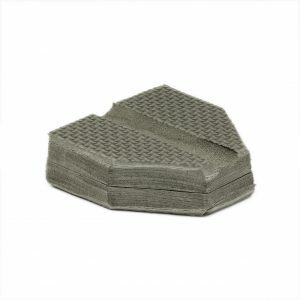 Great for massaging out scar tissue and tight muscles, Price: Comes in two sizes. 2 oz is $12 and 4 oz is $18. Note: This post is meant to provide a guide for those who are planning to have a total knee replacement or already had the surgery. Always talk to your physical therapist and doctor before starting any sort of treatment plan. Even if you read something online that was written by a medical professional, it’s still important to discuss what you read and hear with YOUR doctor and medical team, to see if it’s a good fit for you. Knowledge is power, so get informed and ask questions. 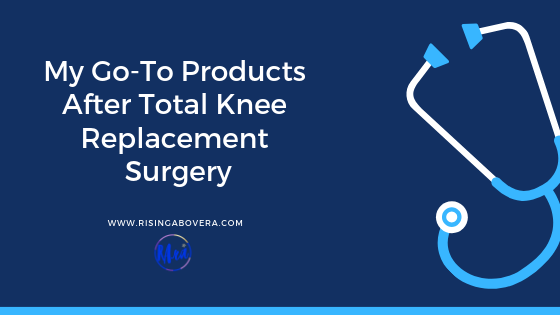 People who don’t need a total knee replacement but have some form of arthritis or just looking for different techniques, can still use these products!